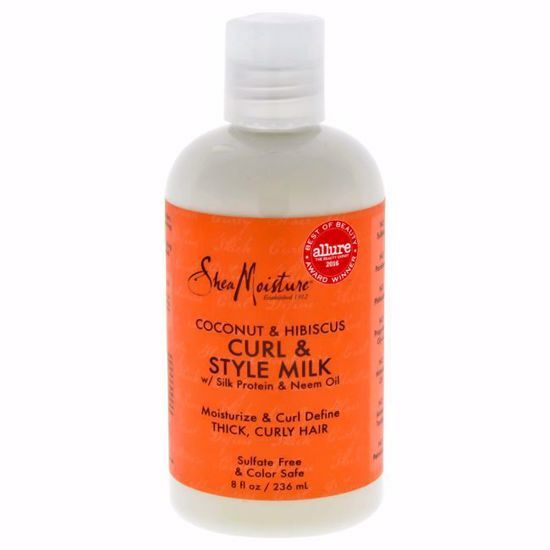 SheamoistureÆs coconut & hibiscus curl & style milk is a leave-in moisturizer and hair treatment product that gives you soft, shiny, natural, bouncy, frizz-free curls that will tempt you to flaunt your hair every chance you get! This deep conditioning formula to restore elasticity to reverse dryness. 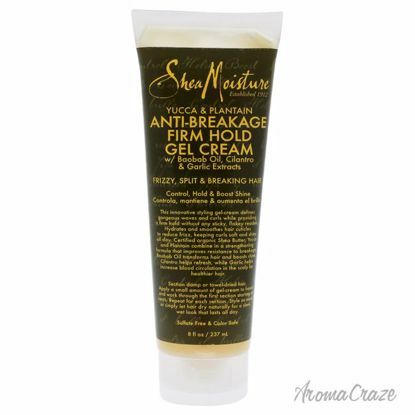 Support hair elasticity and reduce breakage. Helps prevent further damage. 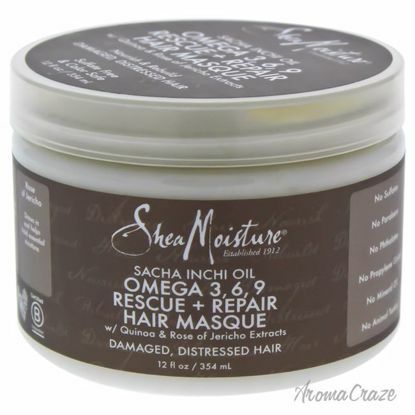 Rescue damaged, distressed hair with this intensive treatment. It create healthy, bouncy, shiny waves with sheamoistures coconut and hibiscus curling gel souffle. This nourishing styling aid is made from a blend of natural ingredients designed to moisturize and protect your waves and curls. This innovative styling gel defines gorgeous waves and curls while providing a softhold without any sticky, flakey residue. 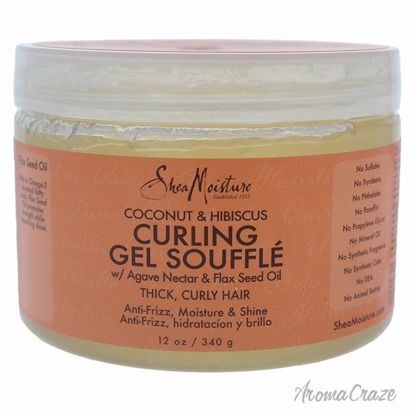 It hydrates and smoothes hair cuticles to reduce frizz, keeping curls soft and shiny all day. Define beautiful, crunch-free waves and curls with this conditioning styling gel. Certified organic Shea Butter blends with our proprietary Peace Rose Oil Complex in a smoothing formula that seals in hydration and calms frizzy hair.